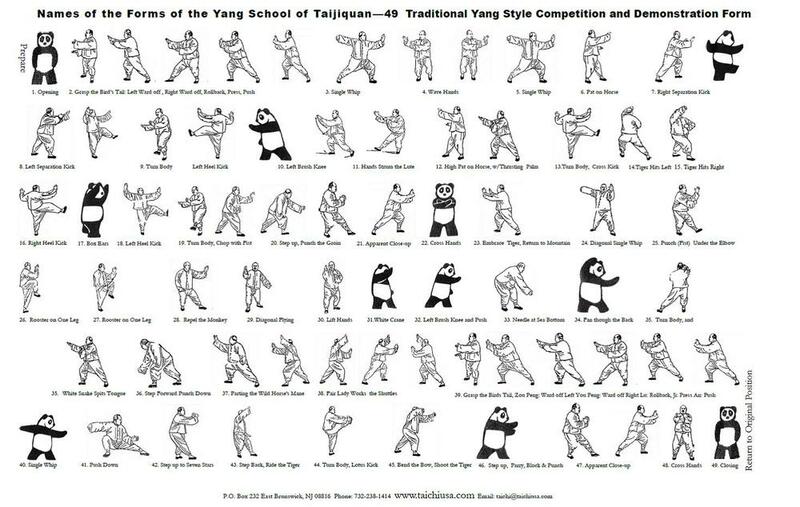 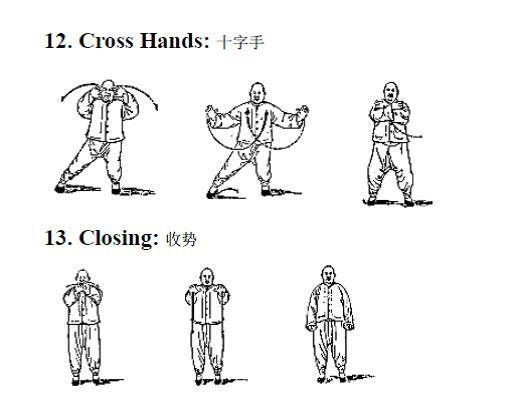 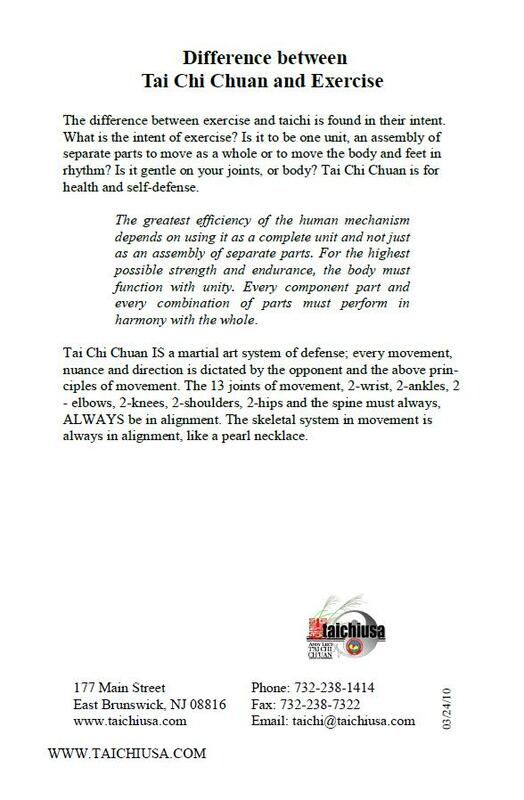 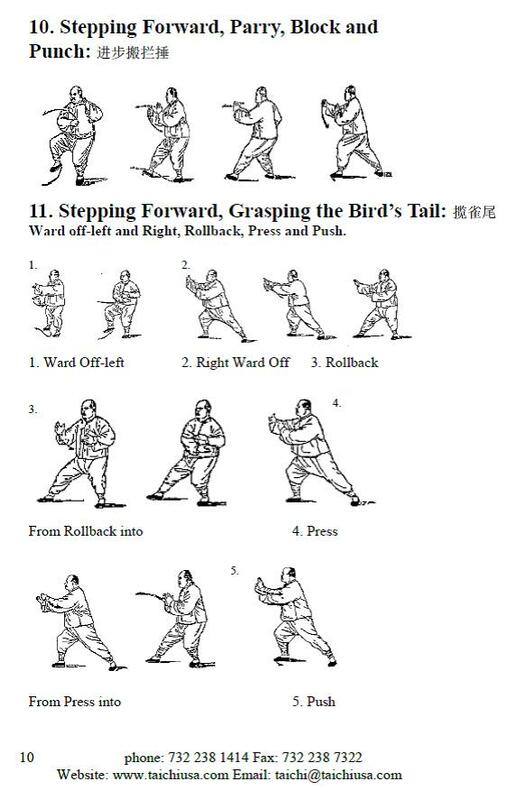 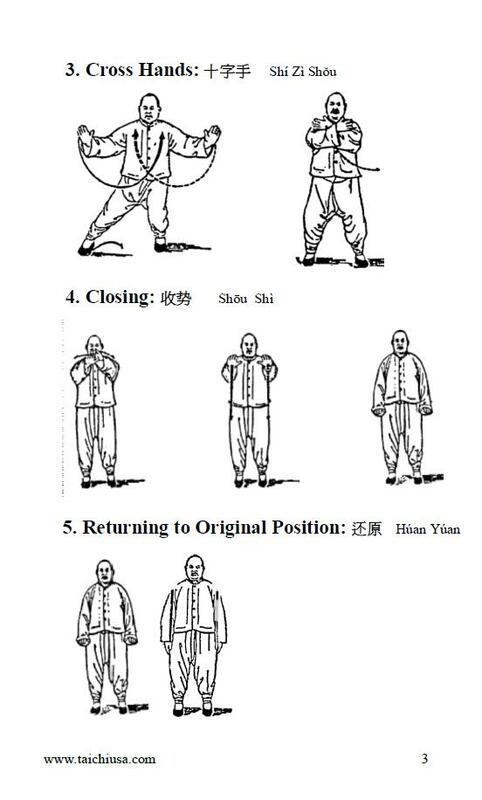 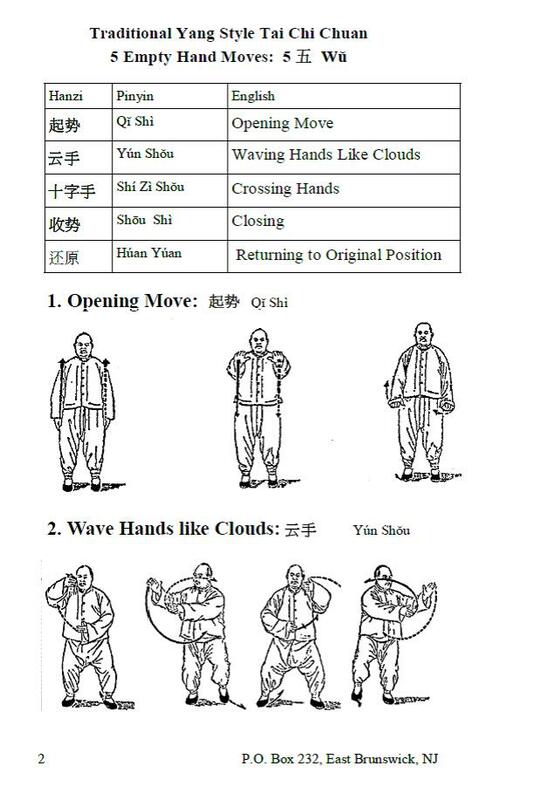 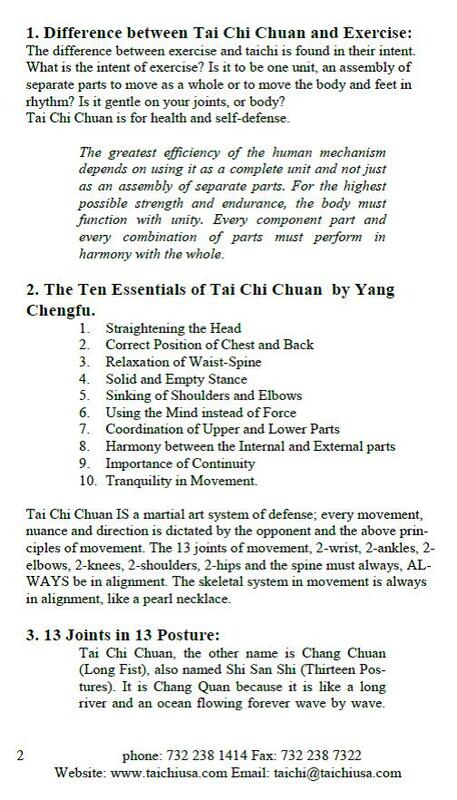 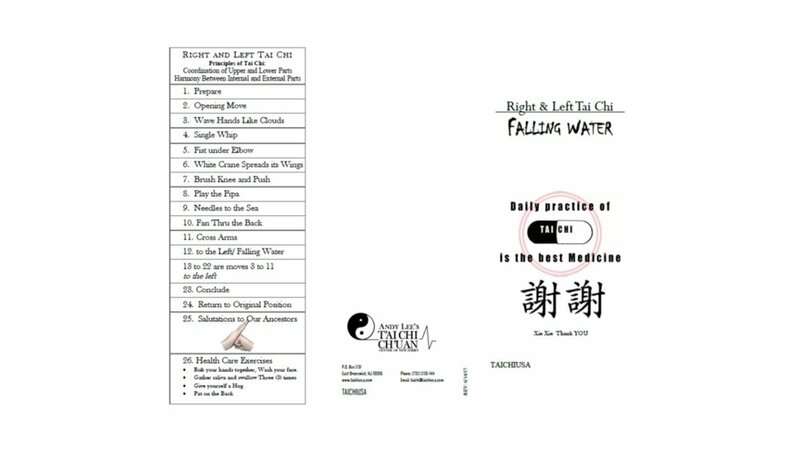 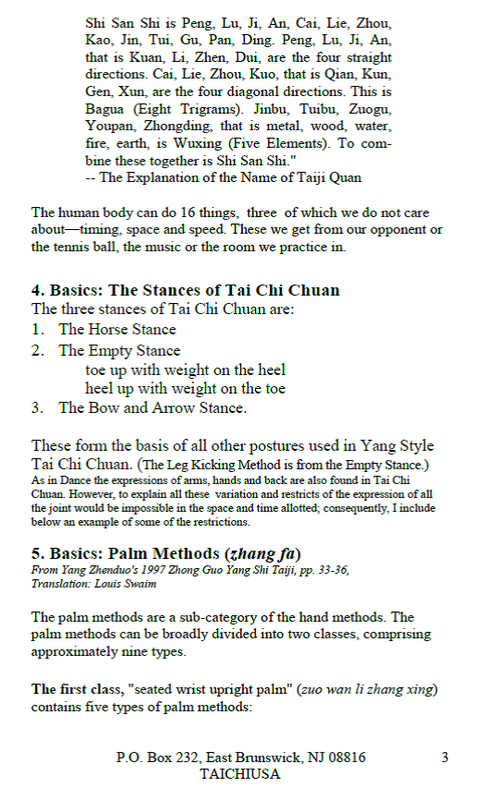 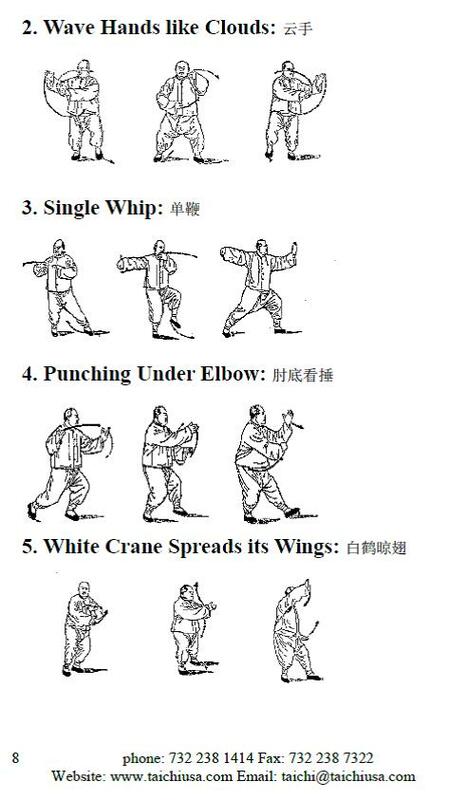 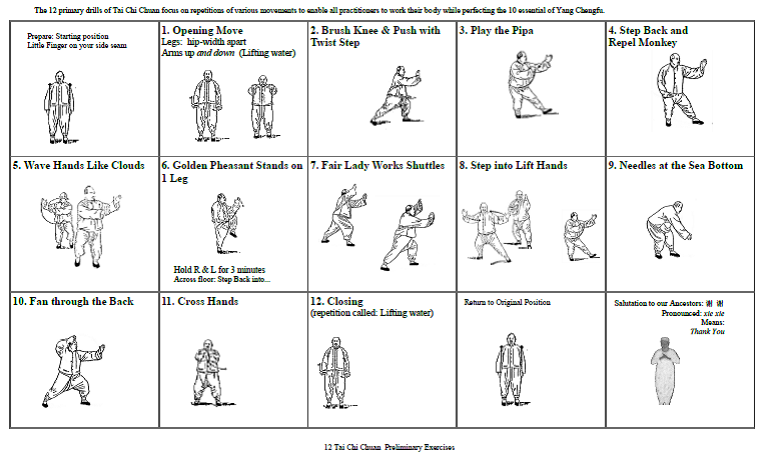 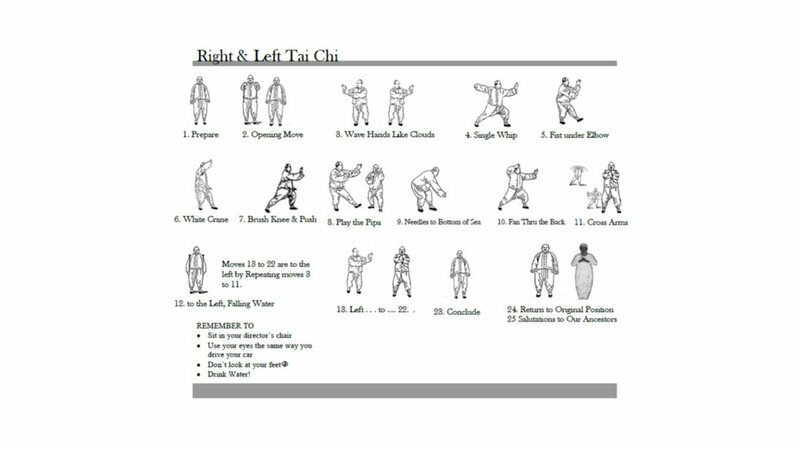 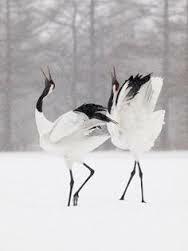 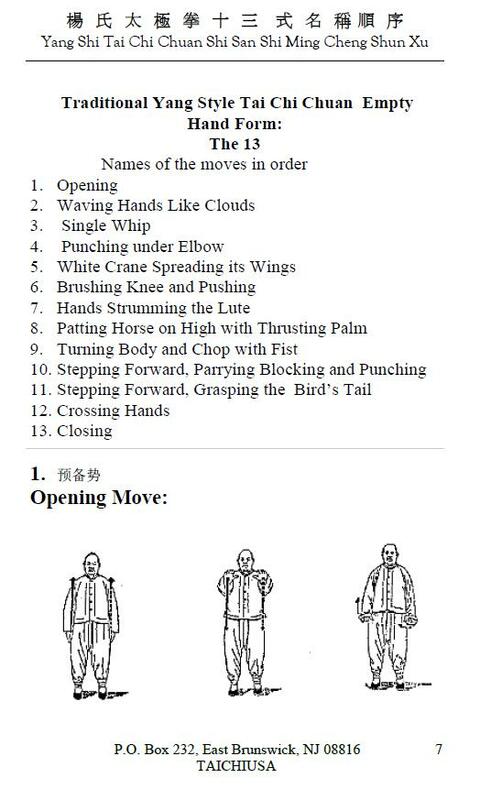 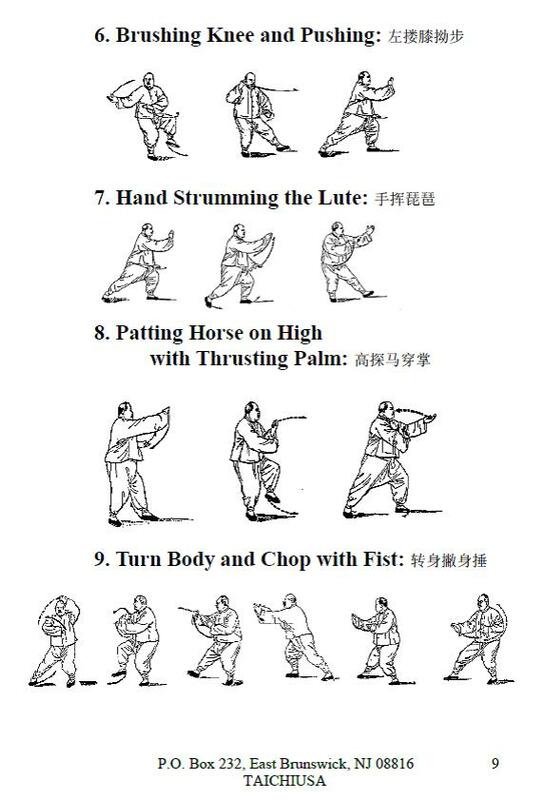 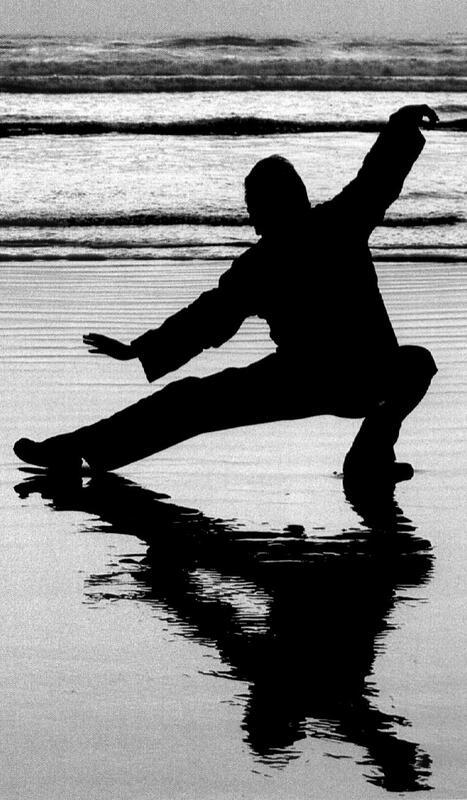 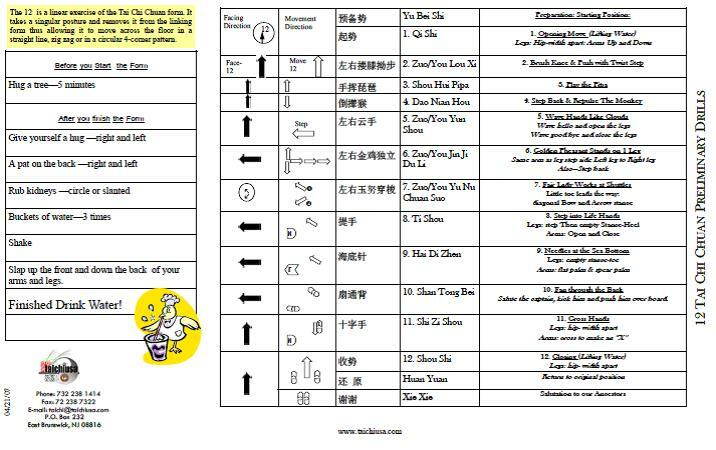 references to animals in the Tai Chi form. 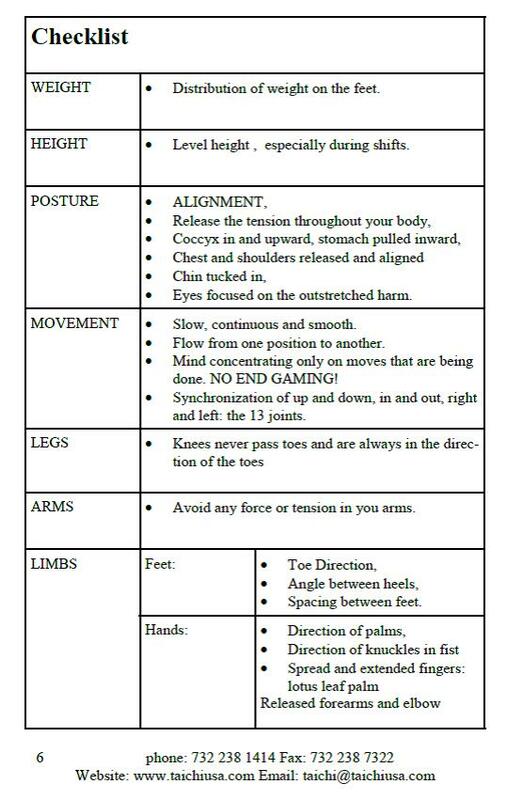 Those in the know consider this the norm. 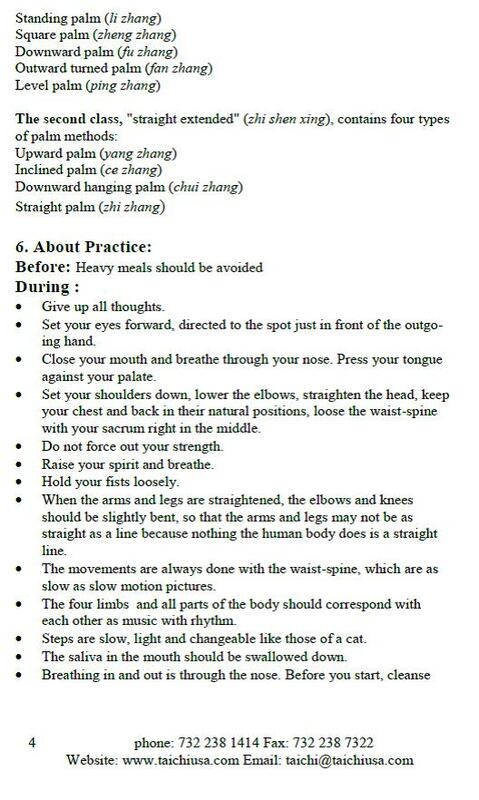 Even though most practitioners don't have fur. 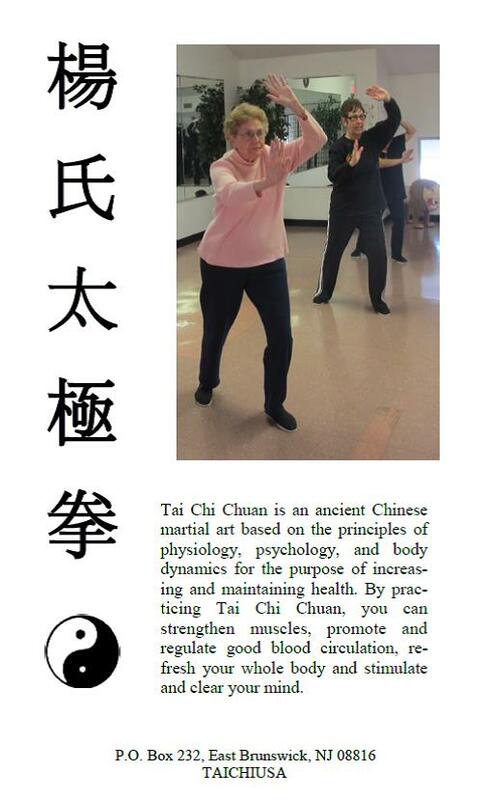 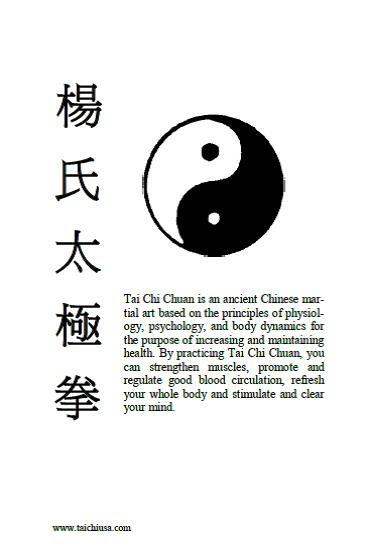 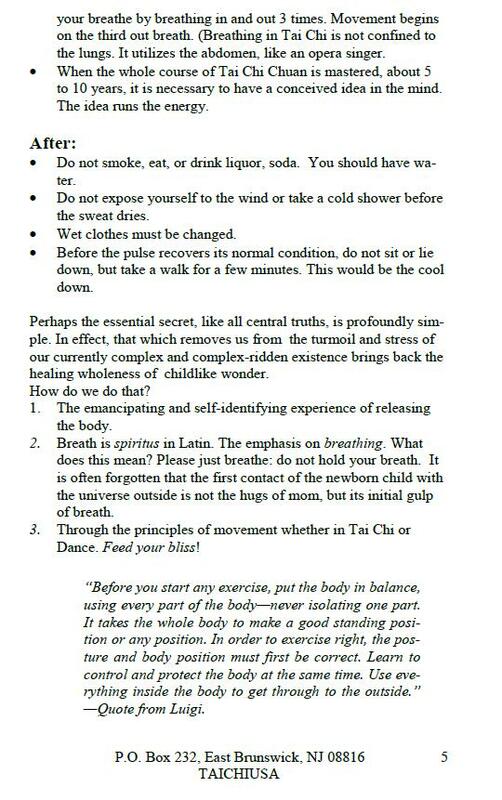 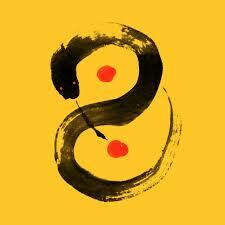 Tai Chi will make their wild horses purr.